Next week on the Twilight Zone, we tell a story that we think might prove a rather haunting little item in the scheme of things. 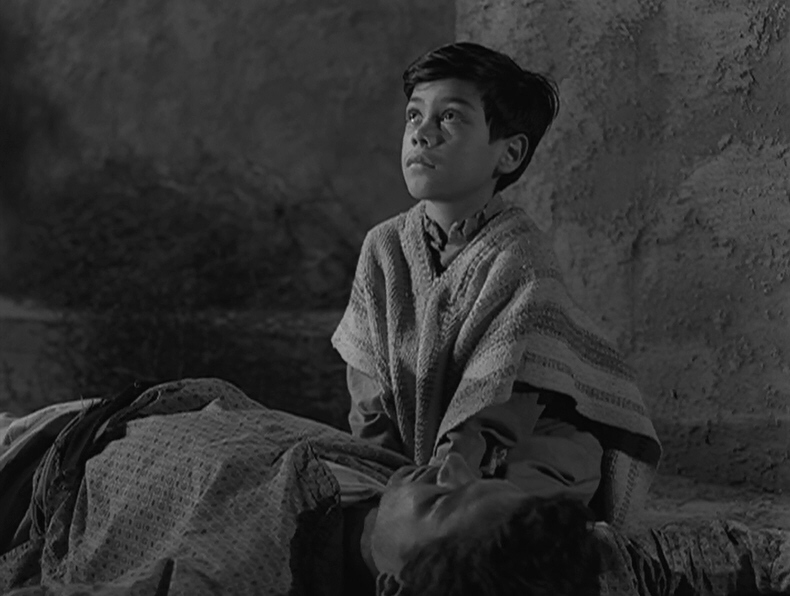 It tells of a small Mexican boy and a visitor from another planet. And it tells further what happens when this extra terrestrial traveller is faced with some of the less personable instincts of human beings, like fear, superstitions and intolerance. Our story is called “The Gift”. A space ship crashes outside a small, quiet town in Mexico. Following an altercation, one police officer is dead and the alien has been shot. The authorities and townspeople are out for vengeance – and blood. The injured alien steals into the town, seeking asylum, and hopefully compassion. What “abominations,” you might well ask? And you thought Serling was dead. Nothing dies…nor stay dead…in The Twilight Zone! 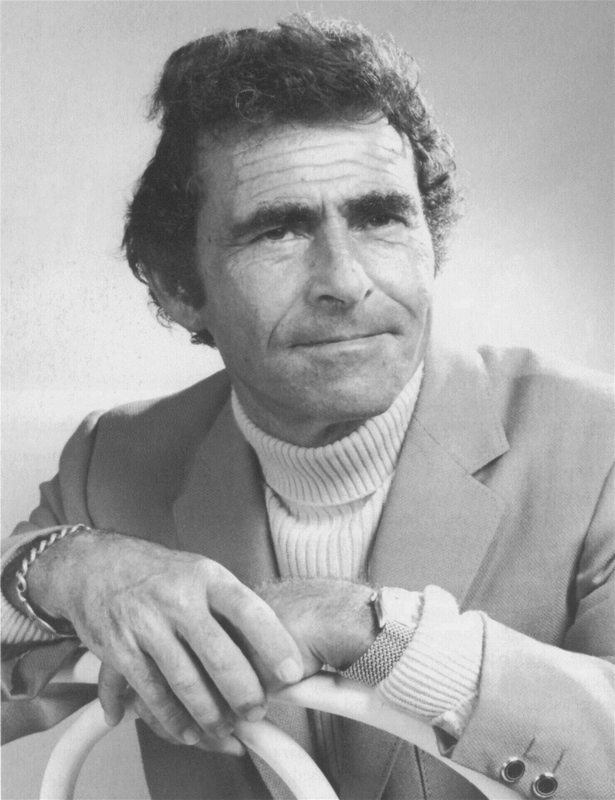 When the news broke recently that Rod Serling’s final unproduced screenplay, “Stops Along The Way,” would soon be filmed, I was elated. Big surprise, right? It’s not just the fact that I’m such a Serling fan. 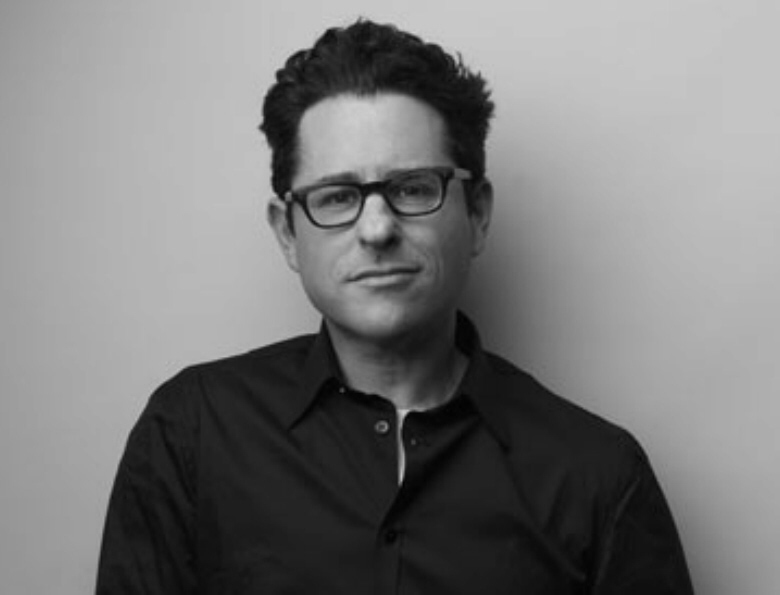 It’s because the project is in the hands of writer/director J.J. Abrams. I’m a long-time fan of his work. Not everybody was so pleased, though. Some of the replies I got on Twitter, and the comments I read on articles about the project, showed a lot of skepticism. For some reason, they don’t trust him with this important undertaking. But I think Abrams deserves the benefit of the doubt. For one thing, he’s proven himself more than capable of producing compelling TV shows and movies. Even those who don’t care for “Lost” can’t deny that he has an impressive track record. Happy anniversary to Paul and Girl Friday, Wendy, for the success that is Shadow & Substance! Congratulations on two years of outstanding effort! Keep it up! I wanted to branch out. To dive a little deeper into the reasons that Serling’s entertaining forays into the limitless land of imagination continue to attract viewers decades after they first aired. I couldn’t do that in 140-character bursts.